YA may have blown up over the past decade, but it used to be a small section of bookstores. In the early nineties, it consisted mostly of "teen thrillers," which featured dark mysteries and serial killers, although there was some supernatural fare as well. The authors of those days were ahead of their time and built an audience in teenagers, and paved the way for the YA that is beloved by so many today. Diane Hoh is one of the big guns in my opinion. She cranked out a lot of books, mostly slashers, and had one of the biggest YA series of the 90's that you could even pick up in the grocery store. The Accident was one of the very first teen novels I ever read and changed my life forever. The earliest book that I can find written by Diane Hoh is Loving That O'Connor Boy in March of 1985, which was the 67th installment of a romance series featuring teenagers called Wildfire. Hoh would go on to write another book in the series for Scholastic, Brian's Girl. 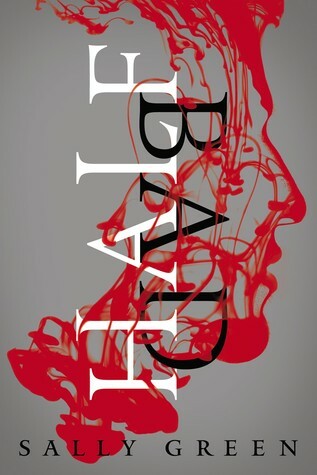 A few other teen thriller authors also had early book in this series, including Caroline B. Cooney and Barbara Steiner. From there, Hoh would write another teen romance novel in the Chrystal Falls series, before moving on to high school drama with the Cheerleaders series, another series by Scholastic where several teen thriller authors began their careers, such as Christopher Pike and Carol Ellis. Hoh wrote a total of six books for the series, before writing a stand alone romance novel in 1989, Slow Dance, which was the last romance novel by the author before she jumped head-first into horror. 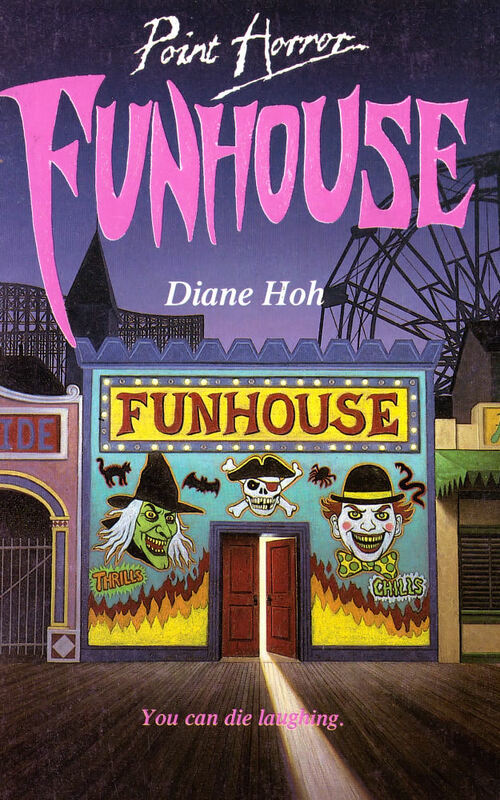 In 1990, Diane Hoh wrote Funhouse for Scholastic's Point Horror line, a popular series of teen books that is known for launching the career of R.L. Stine. Her next work for the imprint was a short story, Dedicated to the One I Love, which was included in the horror anthology Thirteen: 13 Tales of Horror, edited by T. Pines, and featuring the works of other thriller authors such as Carol Ellis, Lael Littke, Sinclair Smith, Christopher Pike and R.L. Stine. Following this, Hoh would go on to write four more stand alone novels for Point Horror over the next two years, including The Accident and The Train, before launching her own spin-off series for the imprint. In 1993, her book The Invitation was included in Point horror's first omnibus collection of titles, alongside A. Bates and R.L. Stine. 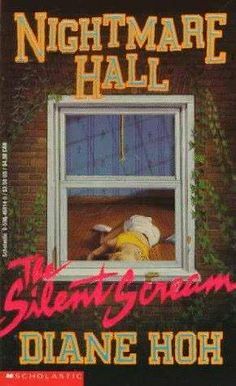 Nightmare Hall began in 1993 with The Silent Scream. This spin-off of Point Horror would become a very successful series, with the first fifteen books featuring covers with cut-out windows, with a secondary cover that would reveal something shocking that the first cover only hinted at through the cut-out. The series were stand-alone stories taking place on the same college campus, Salem University, and were mostly slasher novels, although there were books that featured supernatural elements. 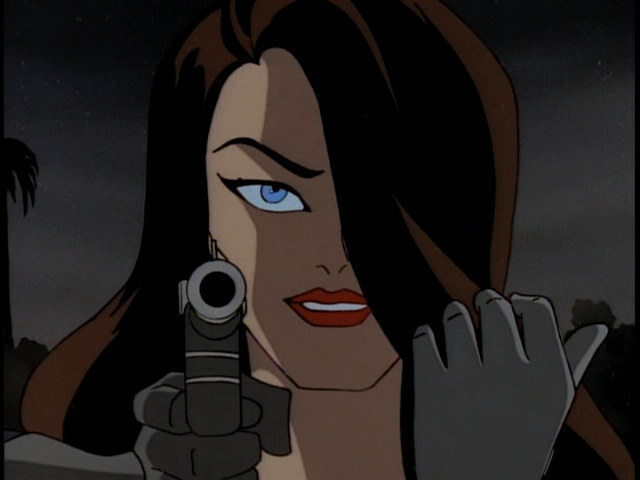 Nightmare Hall would continue for twenty-nine volumes, ending in 1995 with The Voice In the Mirror. 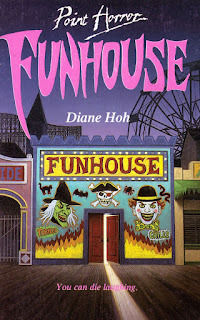 Diane Hoh would contribute another short story, The Piano, to the anthology The Cat-Dogs and Other Tales of Horror in 1995, and would be included in three more Point Horror omnibus collections, as well as Point Horror: The Diane Hoh Special Edition, collecting The Fever, Funhouse and The Invitation into one omnibus edition of her work. In 1996, Diane Hoh released another stand-alone novel for Point Horror, Prom Date, before launching another series for teens, called Med Center. Med Center was a departure from the romance and teen horror that Hoh had been known for up to this point, as it focused on young adults who worked in a hospital in various roles, risking their lives, and trying to save lives, during times of crisis, whether it was from an exotic illness or natural disaster. This series of realistic hospital dramas ran for six books, ending in 1997. Hoh would remain active through 1998, releasing more teen thrillers, including a book in the Horror High series. In 1998, she released Titanic: The Long Night, following a group on teenagers on the Titanic the night that it sank, as well as its sequel, Remembering the Titanic. Following these books, Diane Hoh abruptly vanished from the teen scene, after quite a prolific career. 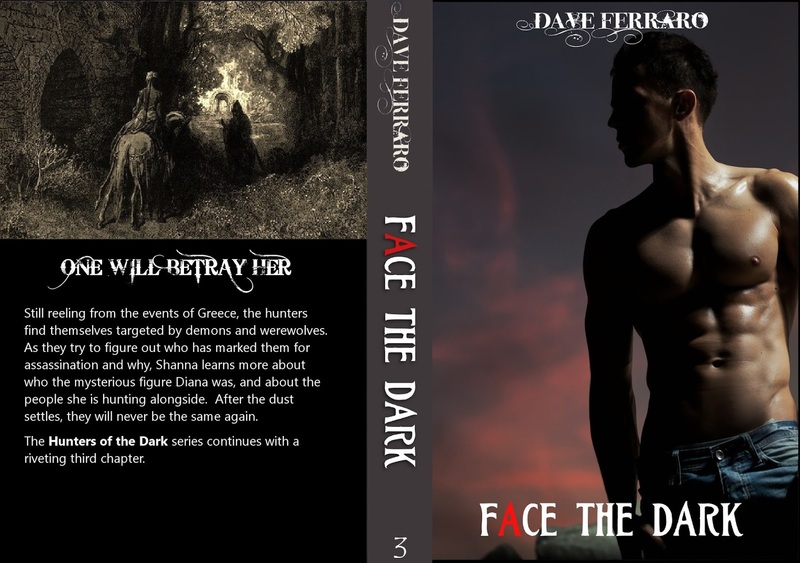 Face the Dark in print! The third Hunters of the Dark book, Face the Dark, is now available in print! With Harry Potter and the Cursed Child, Parts 1 & 2 giving us a final glimpse into Harry Potter's world, it's time to look to new books that people who are fans of the series would likely enjoy. As a bookseller, I have the pleasure of recommending books to customers, and these are the ones I recommend to fans of the magical series. 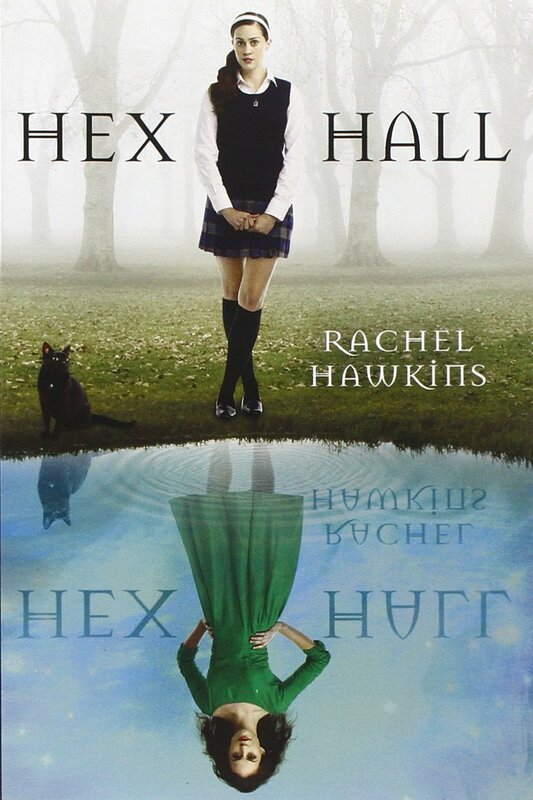 I think of Hex Hall as the paranormal romance version of Harry Potter. 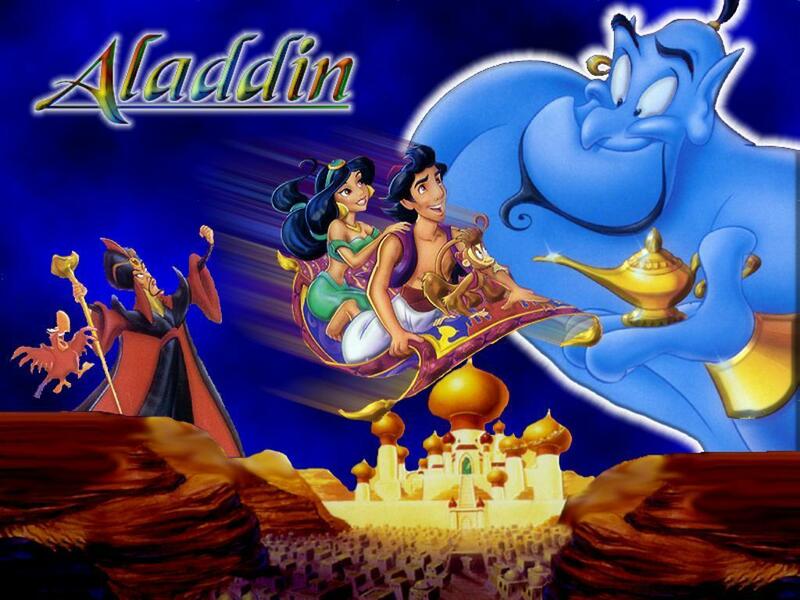 It's full of magic, and is a series that gets bigger in scope with each volume. "Three years ago, Sophie Mercer discovered that she was a witch. It's gotten her into a few scrapes. Her non-gifted mother has been as supportive as possible, consulting Sophie's estranged father-an elusive European warlock-only when necessary. But when Sophie attracts too much human attention for a prom-night spell gone horribly wrong, it's her dad who decides her punishment: exile to Hex Hall, an isolated reform school for wayward Prodigium, a.k.a. witches, faeries, and shapeshifters. As a series of blood-curdling mysteries starts to converge, Sophie prepares for the biggest threat of all: an ancient secret society determined to destroy all Prodigium, especially her." 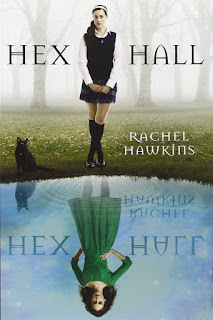 A truly magical world, with fascinating creatures and, like Hex Hall, a world that continues to grow and build on each volume. This is a young reader title that is perfect for fans of Harry Potter, as I haven't found anything else that captures the magic of that series quite as well. "For centuries mystical creatures of all description were gathered into a hidden refuge called Fablehaven to prevent their extinction. The sanctuary survives today as one of the last strongholds of true magic. Enchanting? Absolutely. Exciting? You bet. Safe? Well, actually, quite the opposite. 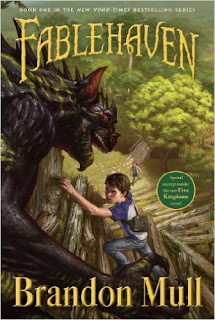 Kendra and her brother, Seth, have no idea that their grandfather is the current caretaker of Fablehaven. Inside the gated woods, ancient laws keep relative order among greedy trolls, mischievous satyrs, plotting witches, spiteful imps, and jealous fairies. However, when the rules get broken — Seth is a bit too curious and reckless for his own good — powerful forces of evil are unleashed, and Kendra and her brother face the greatest challenge of their lives. 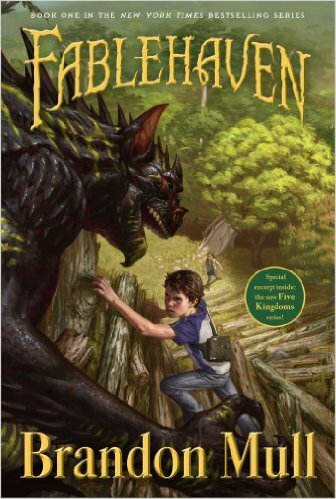 To save their family, Fablehaven, and perhaps even the world, Kendra and Seth must find the courage to do what they fear most." A more mature, college version of Harry Potter. 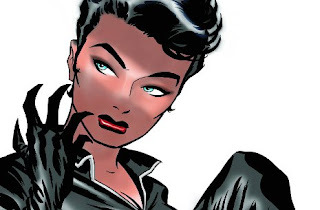 Dark, with a protagonist full of ennui. "Quentin Coldwater is brilliant but miserable. A high school math genius, he’s secretly fascinated with a series of children’s fantasy novels set in a magical land called Fillory, and real life is disappointing by comparison. When Quentin is unexpectedly admitted to an elite, secret college of magic, it looks like his wildest dreams have come true. 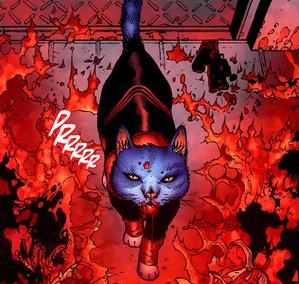 But his newfound powers lead him down a rabbit hole of hedonism and disillusionment, and ultimately to the dark secret behind the story of Fillory. The land of his childhood fantasies turns out to be much darker and more dangerous than he ever could have imagined. . . ."
Another popular young reader series, this series is full of the magic and action that readers of Harry Potter are accustomed to. 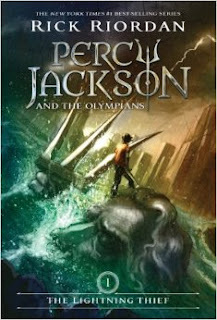 "After getting expelled from yet another school for yet another clash with mythological monsters only he can see, twelve-year-old Percy Jackson is taken to Camp Half-Blood, where he finally learns the truth about his unique abilities: He is a demigod, half human, half immortal. Even more stunning: His father is the Greek god Poseidon, ruler of the sea, making Percy one of the most powerful demigods alive. There's little time to process this news. 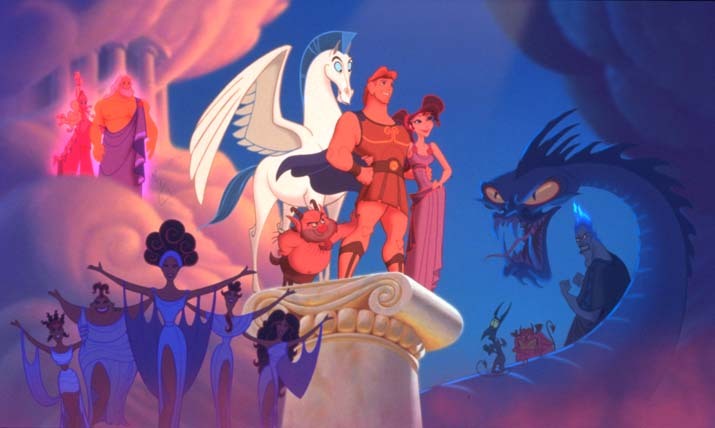 All too soon, a cryptic prophecy from the Oracle sends Percy on his first quest, a mission to the Underworld to prevent a war among the gods of Olympus." More magic and mayhem, this book is full of the sort of corruption you saw in Harry Potter mixed up in the politics of the wizarding world. 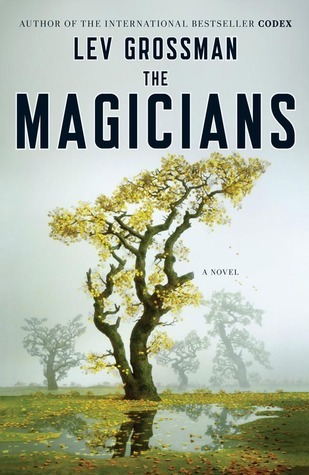 "In modern-day England, witches live alongside humans: White witches, who are good; Black witches, who are evil; and sixteen-year-old Nathan, who is both. 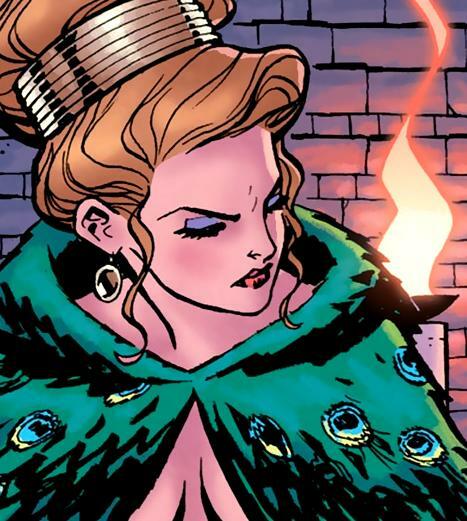 Nathan’s father is the world’s most powerful and cruel Black witch, and his mother is dead. He is hunted from all sides. Trapped in a cage, beaten and handcuffed, Nathan must escape before his seventeenth birthday, at which point he will receive three gifts from his father and come into his own as a witch—or else he will die. But how can Nathan find his father when his every action is tracked, when there is no one safe to trust—not even family, not even the girl he loves?" Some pioneers in teen wrote books based on ideas formed by committee. Melinda Metz's wildly popular Roswell High was such a series, dreamt up by a publishing company. This method proved fruitful in some cases, and for Metz at least, launched a career that continues to this day. Melinda Metz began her career in the book industry as an editor. After seven years, she made her leap to writing, penning an adaptation of a Goosebumps television episode in 1997 (Attack of the Mutant). Soon after, a publisher at the time, Pocket Books, was searching for someone to write a series based around teenage aliens called Roswell High. 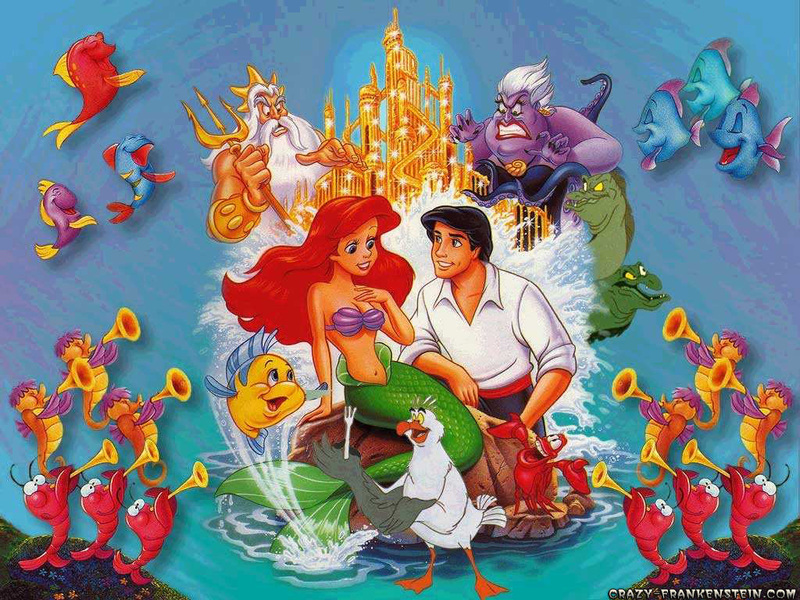 They eventually hired 17th Street Productions to develop the project for them, a company that fellow editor Laura J. Burns worked for at the time. 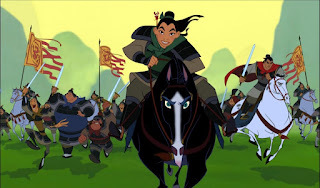 Burns came up with the six main characters of the series and filled in the details with her friend Melinda Metz, who continued on to write the novels, beginning with The Outsider, published in September of 1998 at a special introductory price of $1.99. Roswell High was quickly picked up as a television series by The WB in 1999, retitling it simply Roswell, and starring Jason Behr and Shiri Appleby. The first five books in the series have photographs of characters featured on the covers, while after Roswell went into production, the actors replaced them to tie in to the TV series for further volumes, and for reprinted versions of those initial books. Metz and Burns worked on the television series as writers as well, and Metz continued writing books in the Roswell High series through book ten, The Salvation, where the characters' stories ended in 2000. Roswell went on to air on television through 2002, and books based on that show have been published since, but followed the television series more closely than the books it was based on, and none of those were written by Melinda Metz or Laura J. Burns. Following the success of Roswell High, Melinda Metz launched another series for HarperCollins called Fingerprints. In 2001, the first book, Gifted Touch, debuted, introducing readers to Rae, who could hear a person's thoughts if she touched the fingerprints they left behind. The series would continue for seven novels, and the first three books were reprinted during the YA boom in 2010 in an omnibus edition entitled Echoes. ABC bought the rights for a television series based on the books in 2002, retitled Paranormal Girl, but after producing a pilot episode, it was never ordered to series. 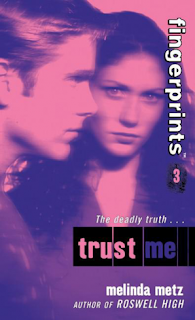 Fingerprints lasted seven volumes, ending in 2002. Melinda Metz wrote another YA thriller in 2004, Raven's Point, and then went on to write several books tied into media properties such as Everwood and Buffy the Vampire Slayer, as well as two books in the Sweet Sixteen series. 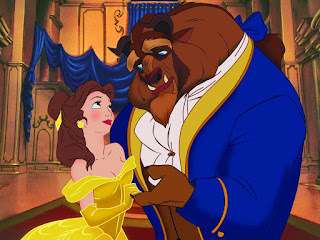 She also wrote books for young readers in series such as The New Adventure of Mary-Kate and Ashley and King Kong, and ghostwrote two Animorphs books (The Sickness and The Prophecy) back in 1999. She wrote many of these books with co-writer and friend Laura J. Burns. The pair also created a middle grade mystery series called Wright & Wong, while Metz herself also created another young reader series entitled S.M.A.R.T.S. Metz returned to YA in 2010, releasing the first book in the Crave series just after the release of the Fingerprints-repackaged Echoes (which never saw a sequel volume). 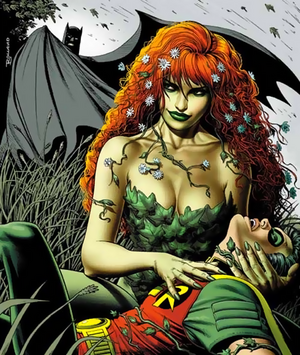 She co-wrote the series with her collaborator Laura J. Burns, and released the second book, Sacrifice, in 2011. 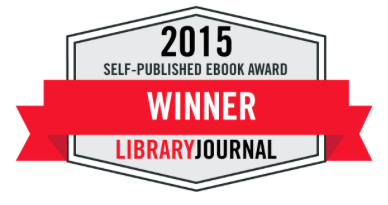 The writing team continues writing for both middle grade and YA, having released Sanctuary Bay, a teen mystery, in 2016. 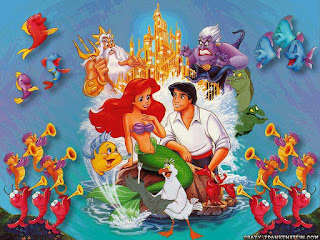 Pete's Dragon opens this weekend, so what better time to look back at my favorite Disney movies? With Suicide Squad opening this coming weekend, touting its cast of merry villains, I thought this was the perfect opportunity to rank my favorite villains from DC Comics.